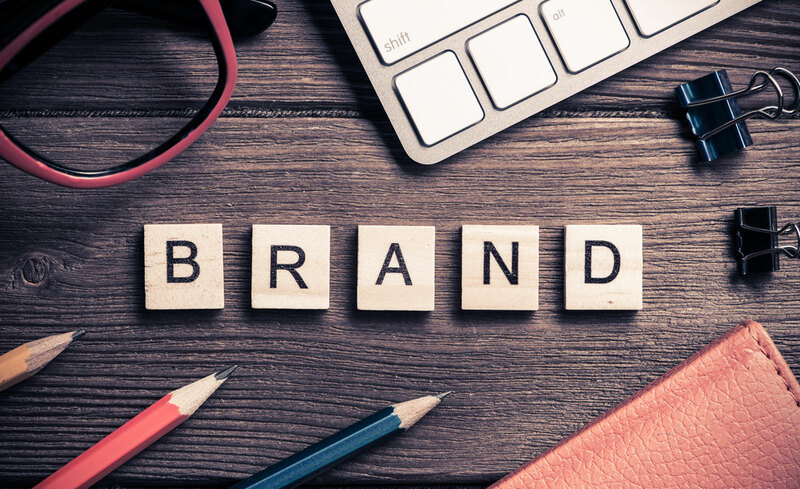 The name you choose for your business has many marketing, branding and web-based implications, so this vital decision needs to be made with great care, since it clearly affect how customers and clients view you. Sometimes, the right name can even make all the difference between just getting by and being propelled to success. What benefits of your products or services do you want to convey with your name? Check your chosen name doesn’t mean anything rude in another language – or that, put together, its initials don’t stand for something inappropriate. Be wary of any attempts at ‘cool’ or unusual spelling, such as Flickr, or using Z for plurals. Say the name out loud and think about how it sounds. Is it easy to pronounce and remember as well as being easy to look up online? Be sure the domain name you’re after is available – if .com is taken, you can always go for .co.uk, or .net instead. Web addresses can also be separated with numbers and hyphens. Finally, a quick AdWords search of the name you’re considering can ensure there isn’t a slightly different name around that could get more attention online.